“It was a bit of a surprise, because you expect to find many things when you come to Vietnam; “communist-ical” farming, reminders of the war, stunning food, massive heat. 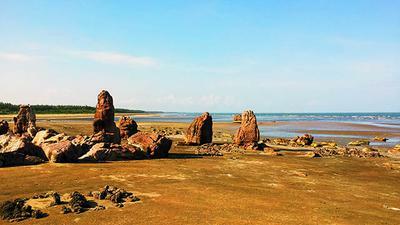 What you don’t expect to find is a deserted ribbon of perfection – one of the best coast roads in the world”. By thought of making exploring cruise running down whole country, we would love to show you lively historical relics, magnificent nature and fantasy land to stay. 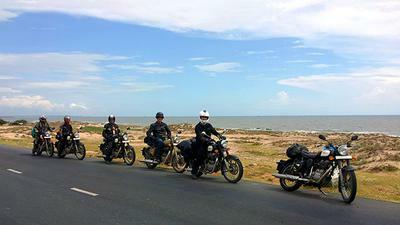 The highlight of tour is taking some special distances along our coastline. 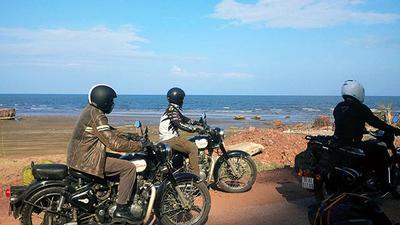 The Hanoi to Ho Chi Minh motorcycle tour will be more remarkable by riding Royal Enfield Classic 350/500 cc which are on first debut in country. 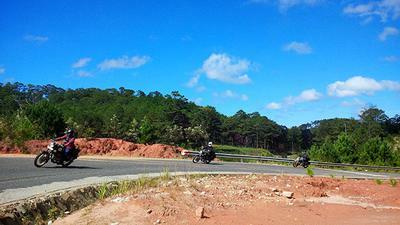 With this 14-day trip on riding, we expect that you will have a great time to explore Vietnam.